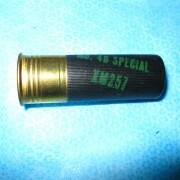 View Cart “Military XM257 12 Gauge.” has been added to your cart. 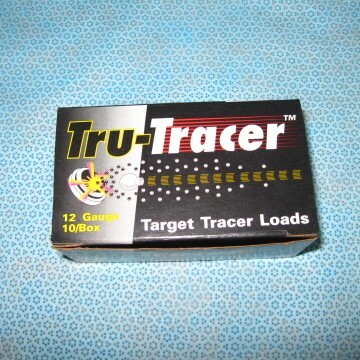 12 Gauge “Tru-Tracer” tracer rounds. Comes 10 to a box. 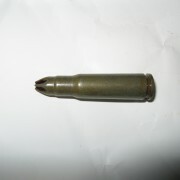 8 shot . Made in Italy. 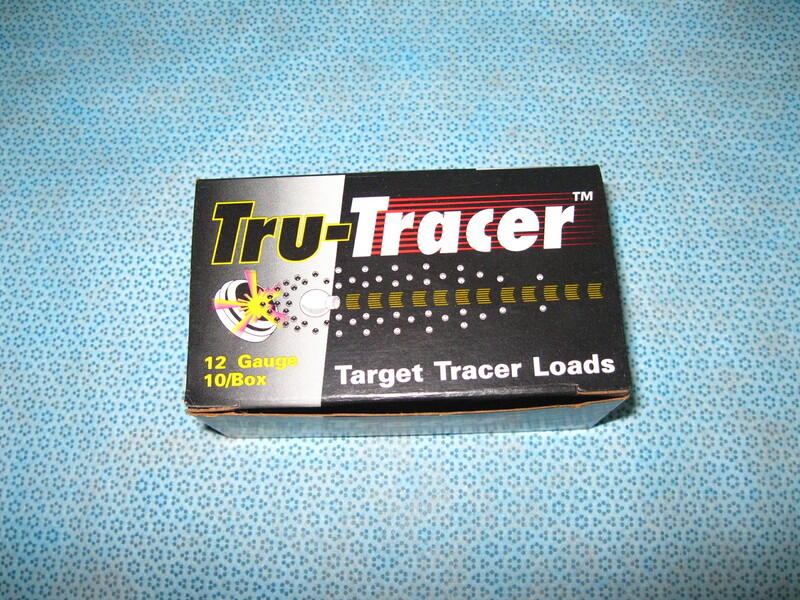 12 Gauge “Tru-Tracer” tracer rounds. Comes 10 to a box. 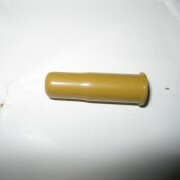 8 shot . Made in Italy. NOT guaranteed to trace. 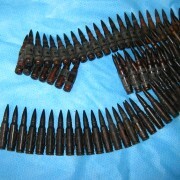 Sold as collectors ammo only.